I've always been one of those students that buys every book for every class. The only book renting I have done is for classes that don't really deal with design. Some books the professors pick are outdated and irrelevant in 6 months. My favorite books aren't necessarily timeless, but they will be helpful for many years to come. Below I have listed my favorite books and why I keep going back to them time after time. This book is by far my favorite book from my undergraduate classes. I took a usability class because I felt it was necessary for the industry. Sure, other classes had touched on usability, but this class was all about it. 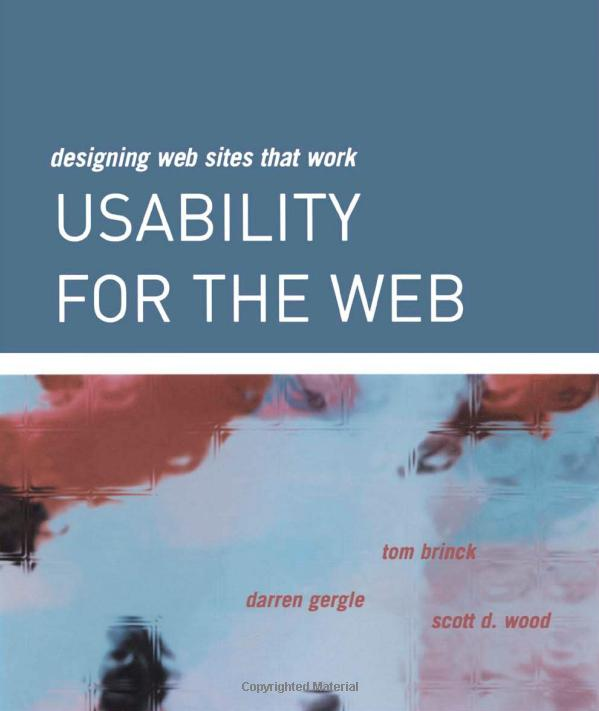 This book was written in 2002 and it is still relevant to today's usability issues. Usability for the Web takes you from start to finish for web design usability: mockups and prototypes, production, launch, and evaluation. 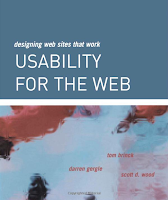 It also discusses pervasive usability, requirements analysis, and conceptual design. There are several forms, checklists, and examples in this book. I always turn to those pages to make sure I haven't overlooked anything while working on usability. The entire spectrum of usability issues are covered as well: architecture, navigation, graphical presentation, and page structure. Where can you get this book? Amazon and Barnes & Noble have a few (new and used). 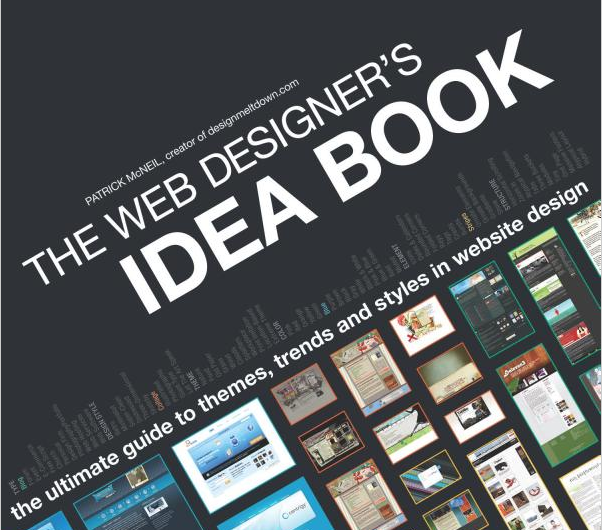 This book is very helpful when I'm "stuck" on what to do for a website design. It's my inspiration book. They include design and color scheme ideas based on subject, color, type, style, element, and structure. Obviously, a church design will have a completely different look than a personal website. For me, one idea usually sparks another. This book is very easy to flip through for some quick inspiration. They also came out with a second version. I have not bought it yet, but I can assure you it is packed with just as much inspiration as this one. Where can you get this book? Amazon and Barnes & Noble both have it. There are actually two books in this series: Design Evolution: Theory Into Practice and Design Elements: A Graphic Style Manual. I have had these books since freshman year. I don't use them as often as the first two, but they are definitely helpful when I need a little inspiration. When I get tired of my ideas and need something dramatically different? This is the book. There are several design aspects covered in these books: form and space, color fundamentals, choosing and using type, the world of image, and putting theory into practice (examples). I think the main thing I love about these books is the typography examples, to be honest. Each page is filled with beautiful typography. They have a few sections that specifically discuss typography. As a freshman, I thought I would never open these books after the class ended. Wrong. I use them more often than I thought. 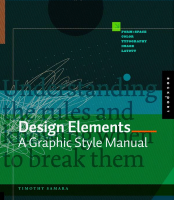 If I had to choose one over the other, I would probably choose Design Elements: A Graphic Style Manual. It touches on very important aspects of design that should not be overlooked. Oh, Flash. My arch enemy. This book came to my rescue when working on my final senior project. For some crazy reason, I decided to create a Flash website. After taking three Flash and ActionScript 3.0 classes and hating them all, I knew I was crazy for taking on that project. Long story short, I was victorious and totally dominated the "Flash monster". 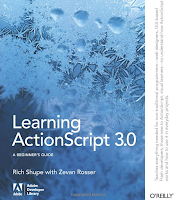 ActionScript 3.0 was the most confusing language for me. This book really helped me during those few months. ActionScript really wasn't as scary as I thought. Most self-taught help books are terrible in my opinion. This is the best one I've come across. I honestly used it more than Google during my project. This book takes you step by step for certain tools in Flash. You don't have to follow this book cover to cover. I skipped around and looked for the needs of my project. I learned so much from this book. 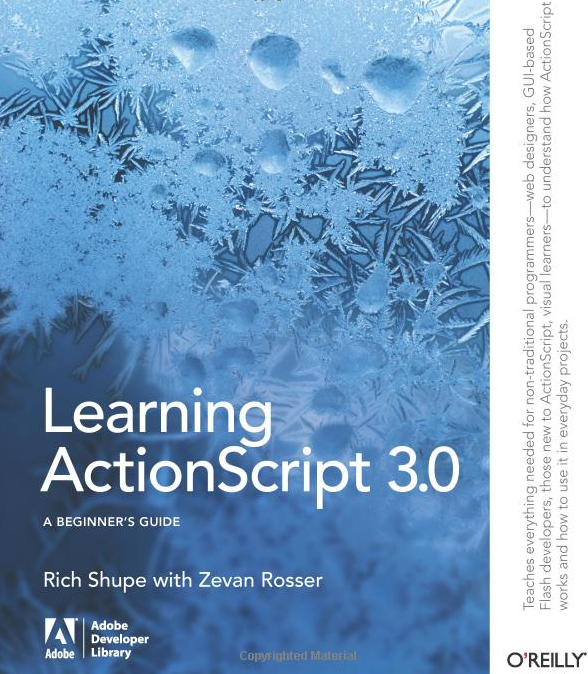 If you're interested in learning some ActionScript 3.0, I highly recommend this book. Where can you buy this book? Amazon and Barnes & Noble have a few (new and used). 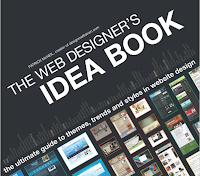 .Net Magazine came out with a list of helpful books for web designers and developers in November. The list contains several recommendations. Most of them are based on up and coming trends: mobile design, CSS3, bad strategy and good strategy. They even recommend Steve Jobs by Walter Isaacson. They recommend it because “as web professionals, we need to remember to keep doing the work we love and never settle”. After going through the list, there are some on there I know I've been meaning to read. A few of them have been on my Amazon Wish List for a while now. Maybe it's time to add some other awesome design books to my collection? Ashleigh Finley has been with TBH Creative as a Web Designer & Developer since September 2011. She will be starting graduate school in the Fall of 2012 at the Indiana University School of Informatics in Indianapolis. She will be working towards her Masters in Media Arts and Science. 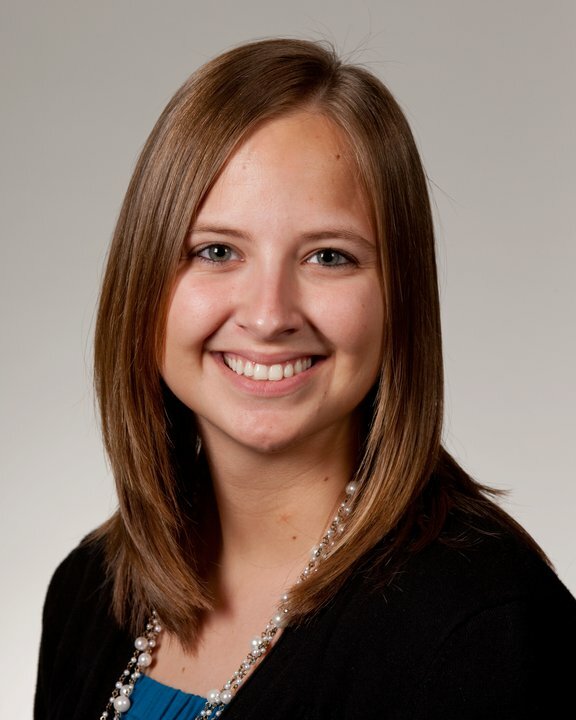 Ashleigh focuses on web design and development, but has recently been trying to absorb more information about mobile web and application development.